North Syracuse is a village of about 7,000 residents that lies mostly within the Town of Clay, but also partly within the Town of Cicero. It is considered a suburb of Syracuse. Michaels & Smolak has represented many residents of North Syracuse and Onondaga County, including a client who sustained permanent surgical scarring, ongoing chronic back and leg pain after being rear-ended by another vehicle. 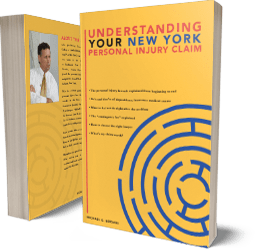 In fact, many Syracuse general lawyers refer all their personal injury and medical malpractice cases to Michaels & Smolak. They do so because they know that the personal injury and medical malpractice lawyers of Michaels & Smolak get results. You can see some of them on the Michaels & Smolak’s RESULTS webpage. Michaels & Smolak has law offices in Liverpool, Syracuse and Auburn. Directions to the firm’s Liverpool office can be found HERE.